Texas have celebrated their 25th anniversary with the release of their incredible new album Texas 25 which stormed in at #5 in the official UK album chart and #1 in the Independent chart. This year marks 25 years of Texas, in which time they have sold over 38 million albums, toured across the world and been awarded with an Ivor Novello Award. Texas 25 contains four brand new songs and highlights from the bands greatest hits completely re-recorded and re-worked for 2015 with acclaimed NYC soul outfit Truth & Soul (Amy Winehouse, Adele). Recorded in the Queens studio of Truth & Soul and mixed at The Black Key’s Dan Auerbach’s Nashville studios, working on Texas 25 was a chance for Texas frontwoman Sharleen Spiteri and the boys to hear Black Eyed Boy, Halo, I Don’t Want a Lover, Say What You Want, Summer Son, The Conversation with new ears. 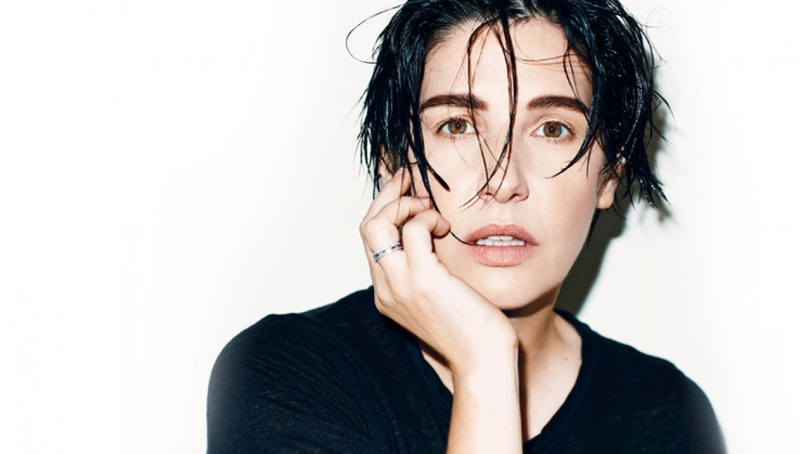 ‘It was incredible to be able to reflect on our body of work after 25 years and rework the tracks in a way that somehow is the very essence of what we’ve always been about, soul music.’ says Sharleen.